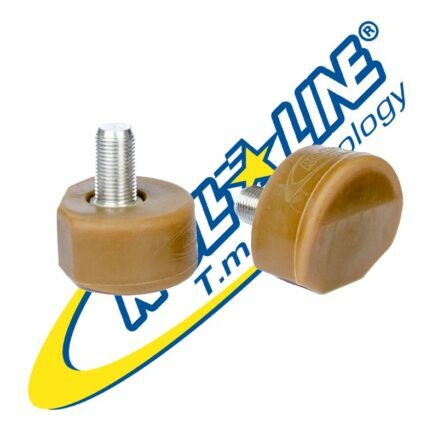 MATRIX Large URETHANE ELASTOMER SUSPENSIONS (CUSHIONS) – Skates U.S. The Roll-Line Matrix Suspensions from SkatesUS.com , provides athletes the proper support of the skating shoe and give the most sensitive control, the greatest and absolute fastest response available from any skate, providing a sense of great stability and action. 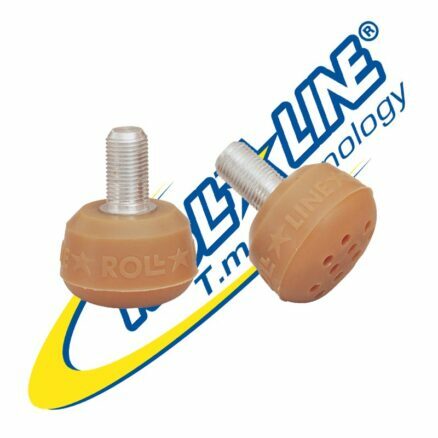 The Roll-Line Natural Rubber Suspensions are available in three (3) hardnesses and Urethane Suspensions are available in three (3) hardnesses to provide over 50 choices for the perfect skate alignment and control. 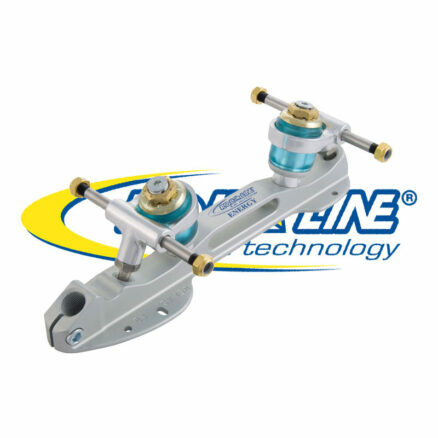 For the Matrix, because of the lower Center of Gravity and shorter King Pin, the Upper (Large) Suspensions are smaller than on any of the other Roll-Line frames. This smaller – Upper-Large Suspension MUST be more Flexible than on any of the other models of Roll-Line frames. 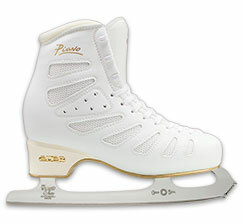 Even for a heavy Skater, it is not recommended to use more than the Clear Blue, Medium Suspension, as the MAX. 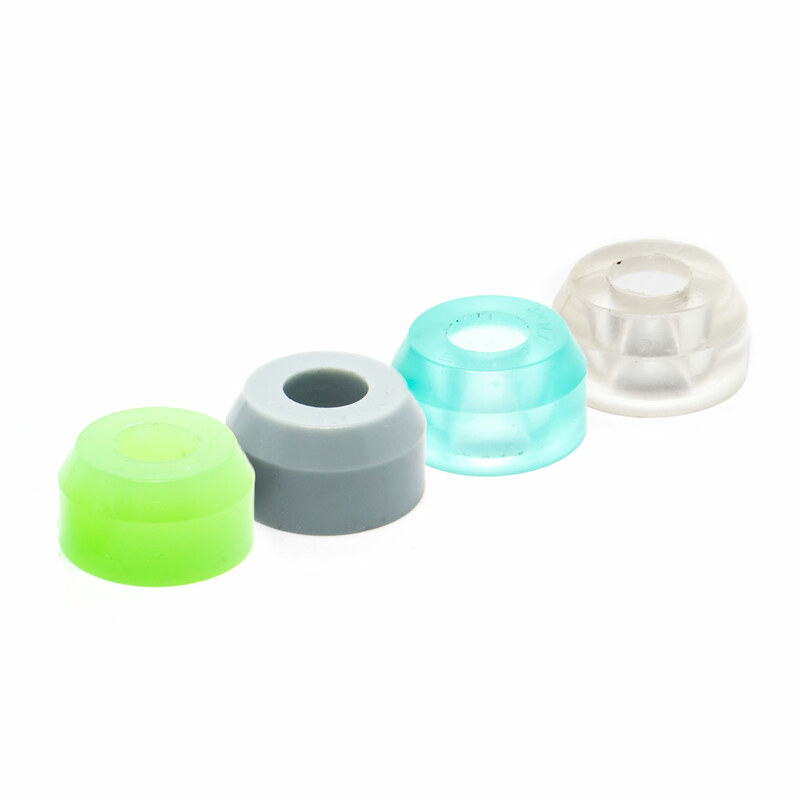 The Clear (hard) and the Clear Yellow (extra hard) are not available for the Matrix. 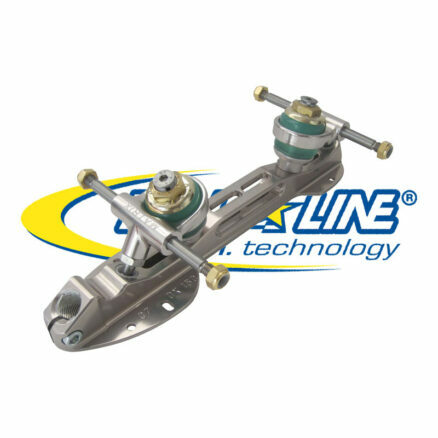 Overall, the Matrix requires softer Suspensions than used on other Models of Roll-Line frames. 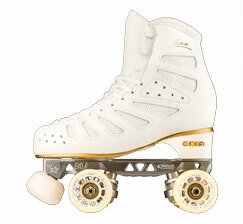 Call or E-Mail Skates US for more specific detailed information.